An epic, heart-wrenching story of a mother and daughter’s journey to their destiny. 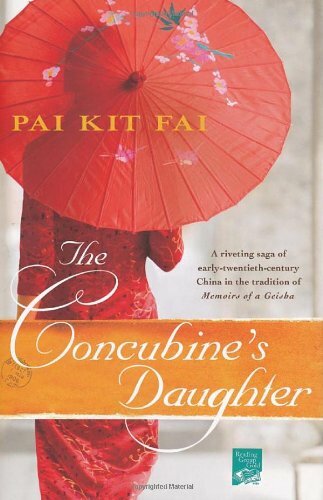 When the young concubine of an old farmer in rural China gives birth to a daughter called Li-Xia, or “Beautiful One,” the child seems destined to become a concubine herself. Li refuses to submit to her fate, outwitting her father’s orders to bind her feet and escaping the silk farm with an English sea captain. Li takes her first steps toward fulfilling her mother’s dreams of becoming a scholar—but her final triumph must be left to her daughter, Su Sing, “Little Star,” in a journey that will take her from remote mountain refuges to the perils of Hong Kong on the eve of World War II.